Duluth pioneer Robert Emmet Jefferson didn’t spend much time in Duluth, but the house he built at what would become 430 Lake Avenue South would serve Duluth’s pioneers well beyond the memory of Jefferson himself before becoming a boarding house that was no stranger to prostitution. Jefferson had left his parent’s farm in Roseville, Minnesota, in 1855 to, in the words of Judge John Carey, “get in on the ground floor” of the metropolis he was sure would rise at the Head of the Lakes. He was just 21 years old. Carey describes Jefferson as a “squatter” on Minnesota Point, but he was more than that. He helped plat Duluth Township and sat on the fledgling community’s first board of trustees along with William Ord, William Nettleton (founder of Duluth), Joshua B. Culver (Duluth’s first mayor), and Orrin W. Rice, who also founded the township of Rice’s Point. 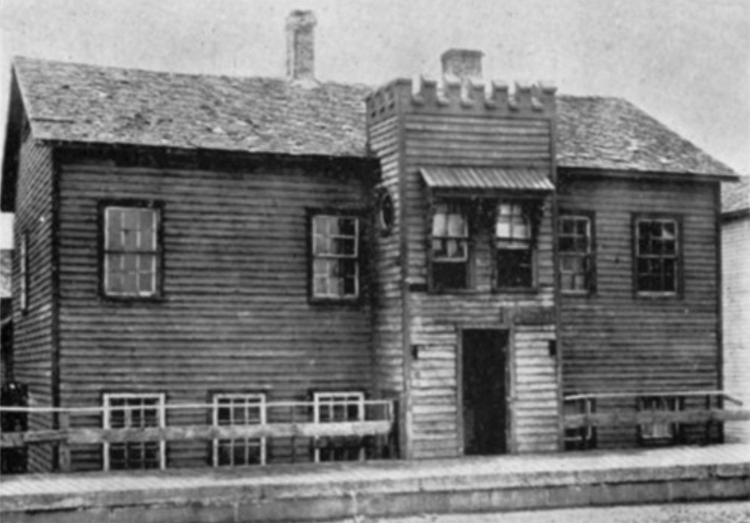 In 1856 on a plot of land about 500 feet north of the site of today’s ship canal, Jefferson built what Carey claims is the first frame house in Duluth. (George Stuntz and William Nettleton had both built on Minnesota Point by 1853, but their efforts were mere shanties.) 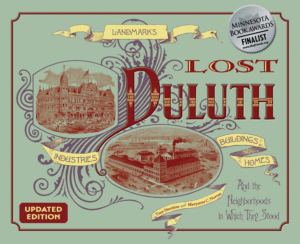 It was the largest building in Duluth Township, but not too fancy; the building’s most interesting feature was its entrance, with porthole windows and castellations on the entrance tower. While Jefferson intended the building to serve as a hotel and boarding house, it mostly served as his residence. 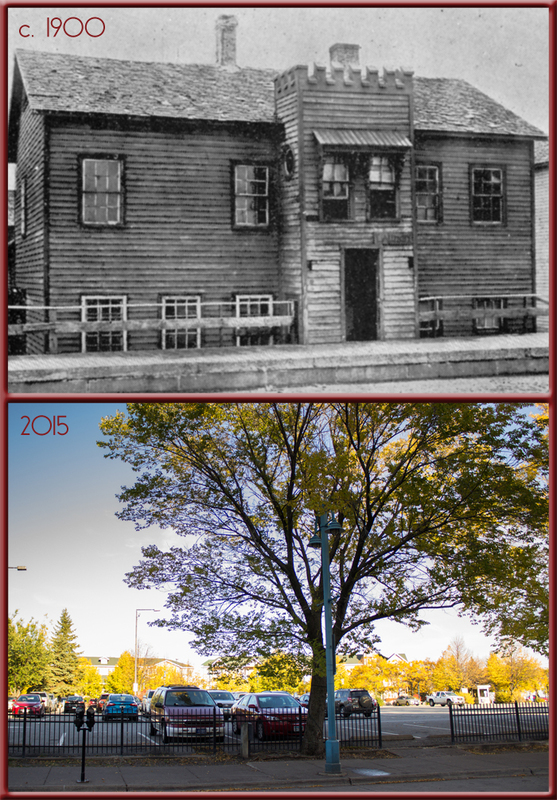 (Duluthians often referred to it as the town’s first hotel, although that honor technically belongs to the Bay View House or possibly the Pioneer House, research pending). Jefferson married in 1859 and a year later his wife Elizabeth (maiden name unknown) gave birth to a daughter, Harriet, inside the home he had built. Harriet was the first child of European descent born in the Duluth town.